Well, it's been awhile since I've made time to blog. Sorry, ya'll. I'll do some updating one of these days. Since a few of you have asked for pictures of our new house, here they are! the porch - our favorite! Thank you, Lord, for our home! Mark and I are partial to the Columbus Zoo (in Ohio) since we grew up going there with our families and for school field trips, so The National Zoo had big shoes to fill. Although it is quite a bit smaller, it is really impressive. Tip: Park at the bottom of the hill so you're climbing up to see the animals you want to see and when you're exhausted, you're going down the hill to go back to your car. I was fascinated with the lions. I had thoughts of "what if.." scenarios going on in my head. Eeeek. These monster turtles were Lily's favorite! When we told Lily we were going to the zoo and asked her what she wanted to see she said "a pig!" She also made rice crispy treats with Mark! 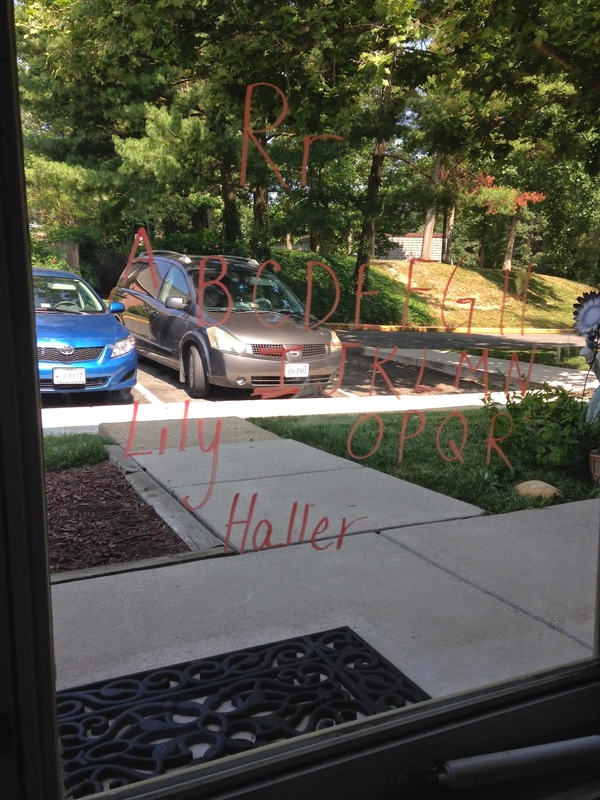 Thursday: I wrote letters with an erasable marker for glass/chalkboards on the front door. I think Lily enjoyed wiping them off the most. 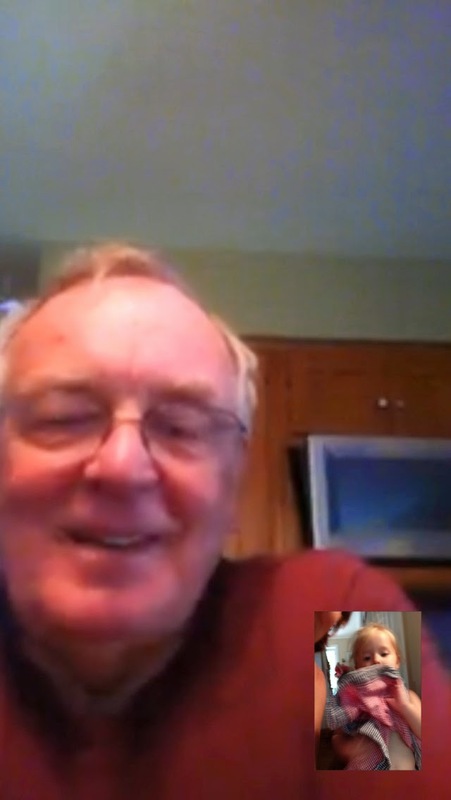 Friday: Hi, Great-Grandpa Ron! Thank you for taking time on the 4th of July to talk! 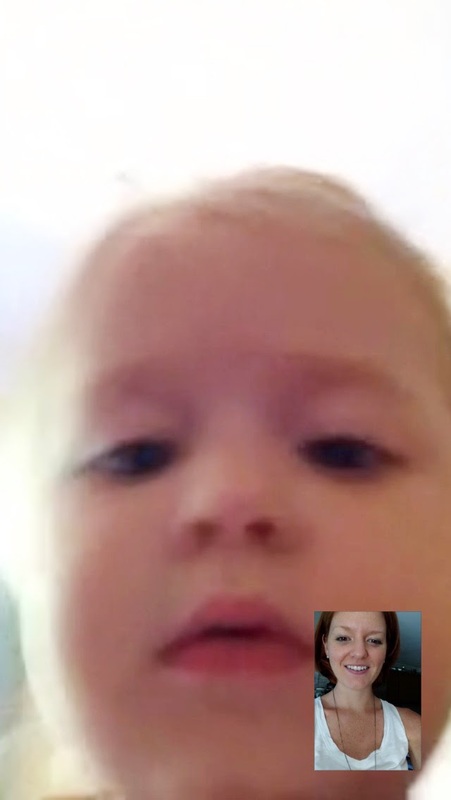 Friday: It was my week to Facetime; I was the birthday queen - ha! Welcome! This is our blog about the stuff we do as a family. We are in love with each other and we are especially in love with our sweet littles; Lily and Ethan. Keep up with us as we're on this journey called life.